Experience a mix of emotions this May! Four living legends travel together anew to enjoy the time of their lives in the latest season of the hilarious travelogue series Better Late Than Never; the medical staff of Angels Memorial are back to continue the business of saving lives in the new season of the emotionally-charged medical drama Code Black – both premiering this May on Sony Channel. 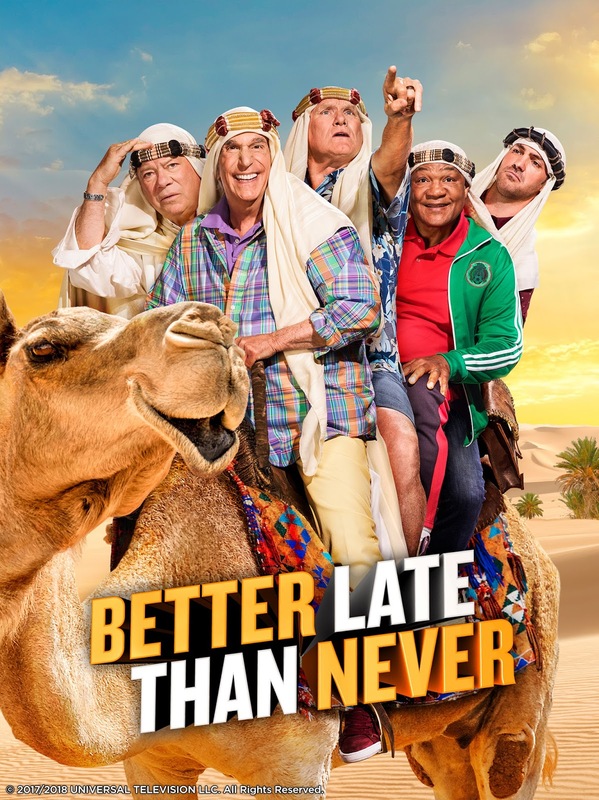 The celebrated cast is back for season two with more fun, comedy and adventure as the five globe-trotting stars - Henry Winkler, William Shatner, George Foreman, Terry Bradshaw and comedian Jeff Dye - set off on a wildly entertaining journey to Munich, Berlin, Lithuania, Sweden, Barcelona, Madrid and Morocco. In the new season, the five take on a new round of unusual adventures – and misadventures – as they travel to iconic cities across Europe, trying their best to immerse themselves in their cultures, communicating with the locals, and having a taste of well-loved traditions. Better Late Than Never Season 2 premieres on May 16, and airs every Wednesday at 8.50PM. The doctors and interns of Angels Memorial Hospital deal with more changes in the hospital ranks, new residents, and more emergency cases as the hospital copes with a full-scale quarantine with big guns and bigger panic. In the season premiere, first-year residents Diego Avila (Tyler Perez) and Pepper Russo (Chaley Rose) join the team. Willis (Rob Lowe) trades the hospital walls for field duty; Leighton (Harry Ford) accepts the O.R.  residency position offered by Campbell (Boris Kodjoe); and Mario (Benjamin Hollingsworth) is taking the death of ex-fling Heather (Jillian Murray) particularly hard. 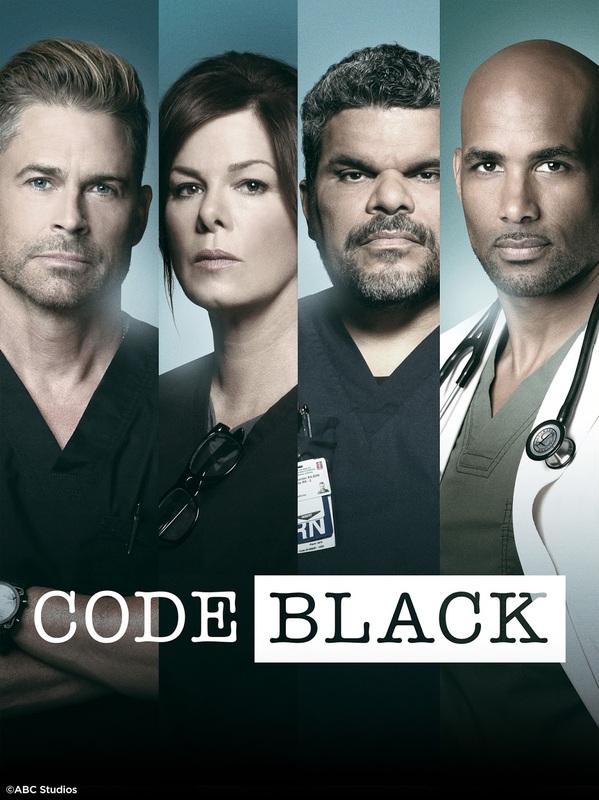 Code Black Season 3 premieres on May 31, and airs every Thursday at 8:50pm.